We have a great deal on the Ticwatch 2 Active Smartwatch in the Geeky Gadgets Deals store today, you cans save 15% off the regular price. The Ticwatch 2 Active Smartwatch normally retails for $199.99 and we have it available for $169.99, it comes in two colors Charcoal and Snow. Smartwatches haven’t exactly taken off since many models are just too dang complex to work with efficiently. Enter Kickstarter success story, Ticwatch 2. 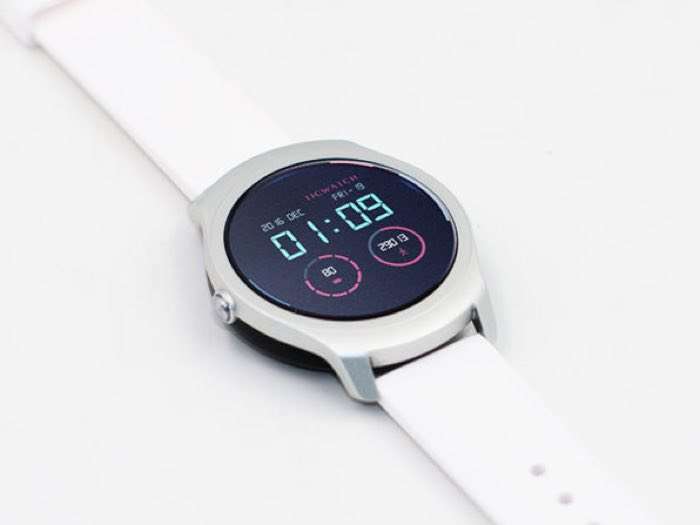 This innovative smartwatch uses a sleek design and its unique Ticwear OS to deliver a powerful, but simple smartwatch experience that will genuinely make your life easier. Speak to it to get an Uber, set reminders, make calls, get text notifications, and much more. Plus, it’s geared towards an active lifestyle, letting you track your steps, heart rate, and the distance you’ve traveled right on the watch. 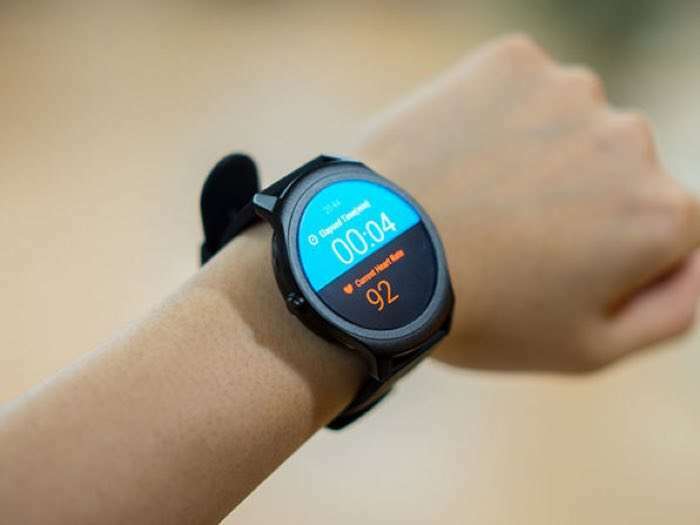 You can find out more details about the Ticwatch 2 Active Smartwatch over at our deals store at the link below.